2018 E63s AMG 4Matic+ Sedan: Visual Introduction! 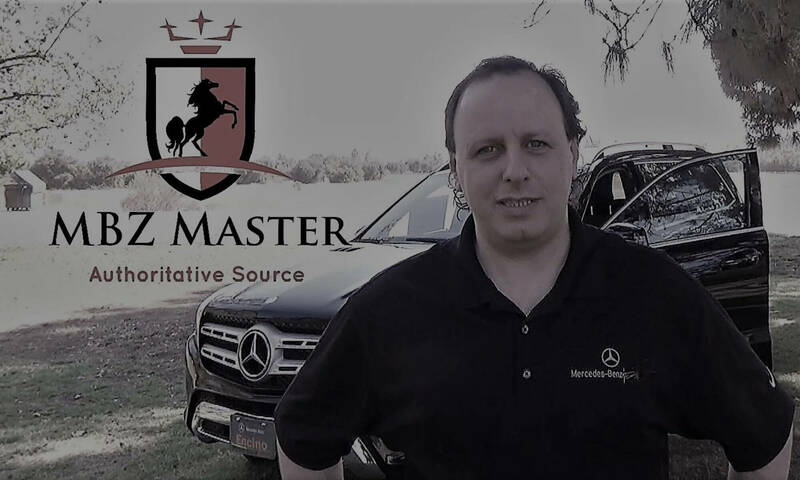 New Generation and totally redesigned 2018 Mercedes-Benz E63s AMG 4Matic plus +. Visual introduction to the new body design, new power-train with 612 hp. Newly developed all-wheel drive system 4Matic plus +. Fully variable torque distribution at the front and rear axle for the first time. 2018 Mercedes E400 2 Door Coupe: Visual Introduction! 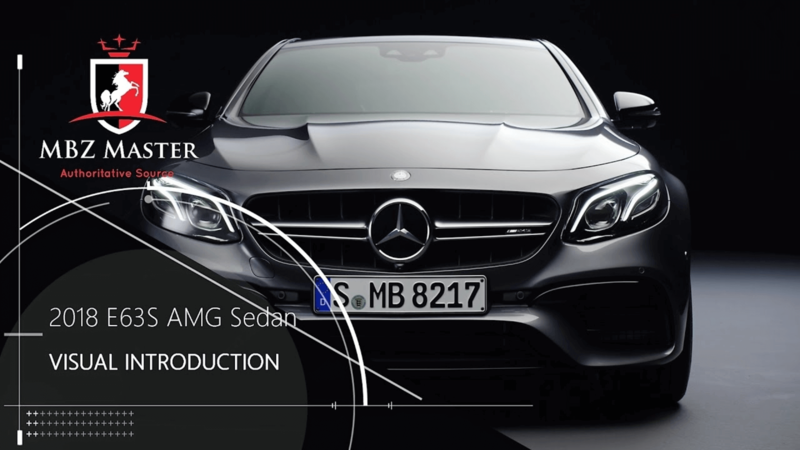 Visual Introduction of 2018 Mercedes-Benz E-Class 2 Door Coupe. 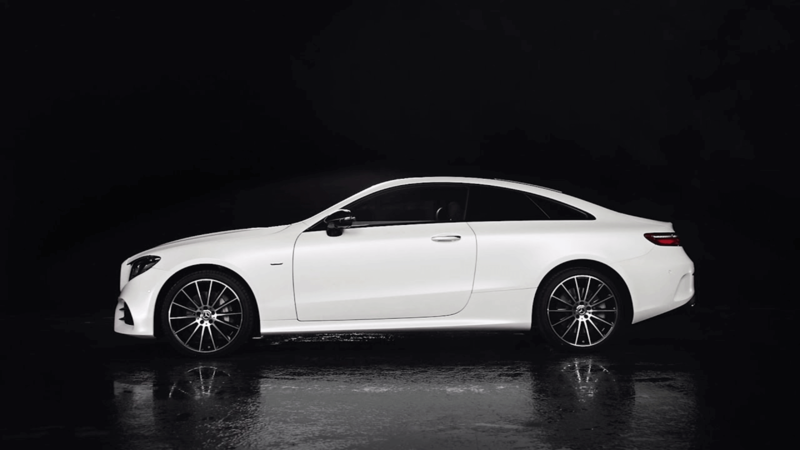 Brand new and completely redesigned E400 coupe follows the previous year redesign of E-Class Sedan. This video demonstrates the exterior, interior and footage of driving. Also You can get a peek at limited edition “Edition 1” package, which will be in limited availability at the launch of the new model in the summer of 2017. 2018 Mercedes GLA45 AMG: What’s New and Changes! 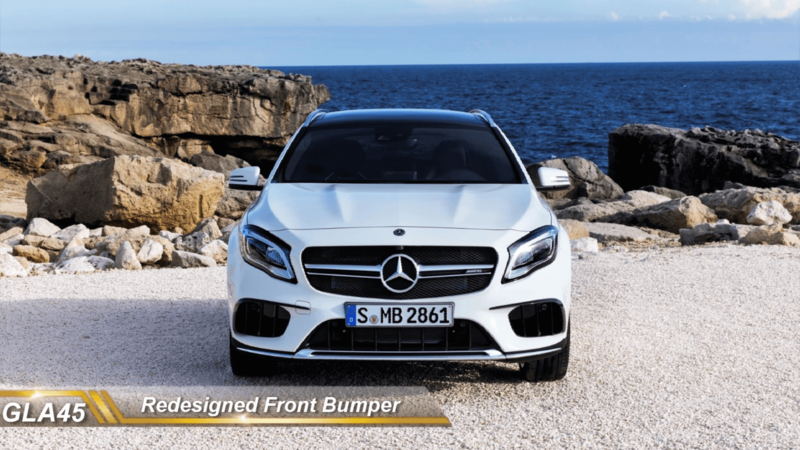 2018 GLA45 AMG models have been redesigned and underwent through the major face-lift. This video shows the detailed difference from the previous model year and explains the new features. Demonstration of the new LED headlights, replacing Bi-Xenon lights. Demo of the new AMG Performance Studio Package. Demo of the new AMG Black/Red interior trim. Is the 2017-2019 Mercedes-Benz E300 with 4 cyl. worth the money? 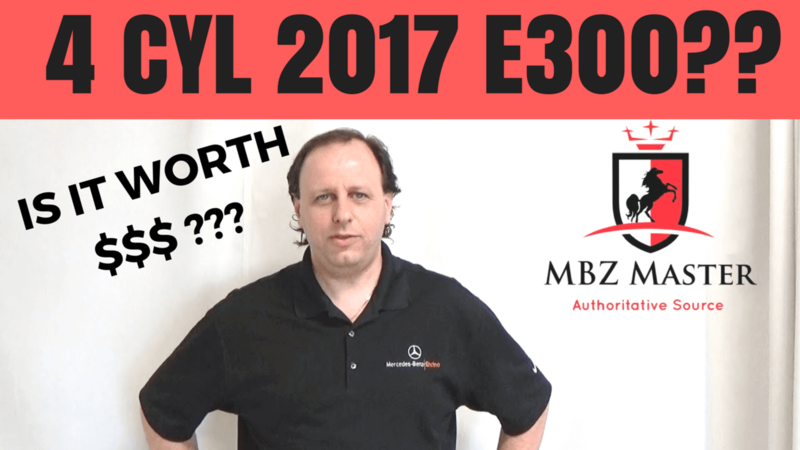 Is 2017 Mercedes-Benz E300 with 4 cylinder engine worth the money? E300 4 cylinder vs. 2016 Mercedes-Benz E350 V6. MBZ Master YouTube Milestone: 1,000,000 views! 2019 Mercedes-Benz Enhanced Voice Control!